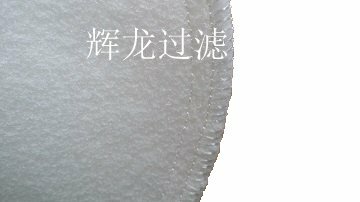 HL needle felt sewn filter bags are made of polypropylene (PP), polyester (PE), nylon (nylon), polytetrafluoroethylene (PTFE) material such as felt cloth production . 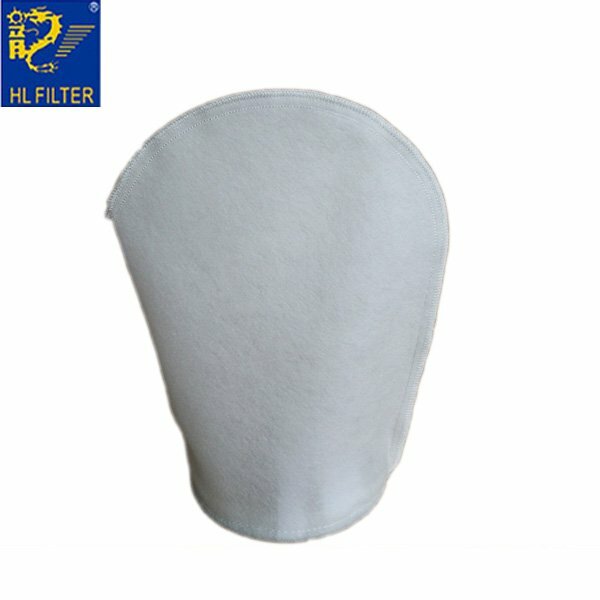 HL filter bag with no silicone oil cooling high-speed industrial sewing machine production, does not produce oil pollution problems, all the filter bags are all stable suture, after processing circle Futie disposed within the vessel, with filter is the unique design of the formation of tight seal. 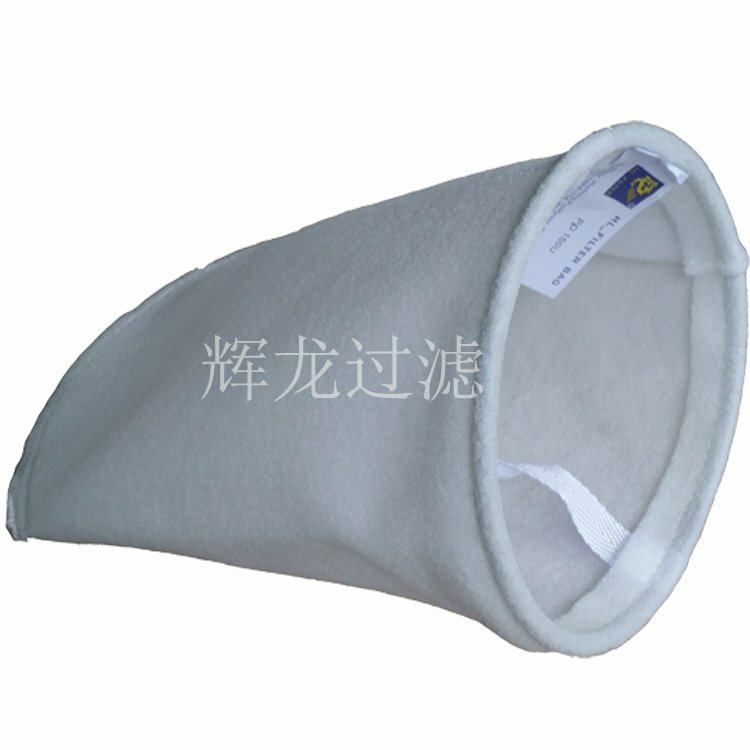 HL needle felt sewn filter bag filtration precision scope from 1-300 micron, the pockets with the stainless steel, galvanized steel, PE / PP engineering plastic sealing ring.